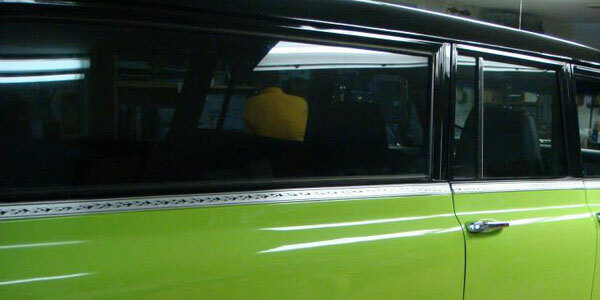 T&K Soundwerks offers window tinting for all types of cars and trucks, from almost clear for UV protection only to darker tints for added privacy. Our tint films can be precisely cut to fit any window shape and size. 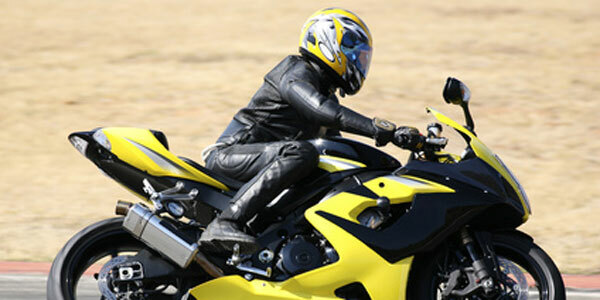 Our technicians also work with motorcycles, installing LED lights and other custom features as requested by our customers. Feel the beat of your favorite music with the best quality speakers, subwoofers, and stereo systems on the market, installed by the professional team at T&K Soundwerks. 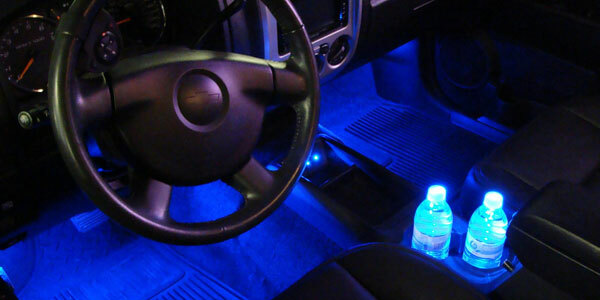 Make your vehicle stand out on the road with custom lighting from our experienced technicians, including LED interior lights, headlights, and much more. We are a locally, family owned business in Will County with over 30 years experience. We have become a staple in the custom sound industry. Tim Madsen, Owner/Operator, founded T&K Soundwerks in 1997, and has been building a reputation for being the first and last stop for any car audio and car accessories. We specialize in Custom Car Audio/ Video, Remote Starters/Keyless Entry/Alarms, HID conversions, Strobe kits, LED accessory lighting, and the list goes on and on! From competition winning sound systems to flip down screens and wireless headphones to keep your little ones occupied on those long trips, we’ve got you covered. Don't waste your time with one of those "better purchase" stores where they treat you like a number and tell you what you need. T&K prides itself on the respect and time we give to every potential client we encounter. 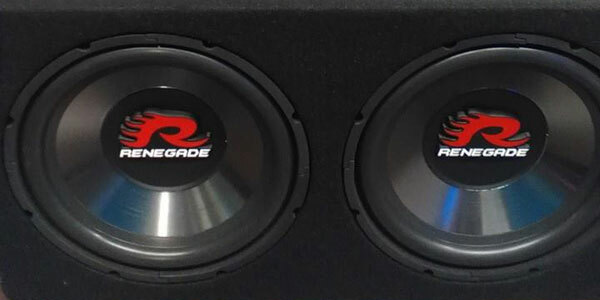 Whether it’s a first-time car owner looking to boost their stock sound system or an internet purchasing expert looking to have their own equipment installed, we can meet their needs. We will make sure whatever your needs, the job is done right. With top notch research and the area’s best custom installers/ fabricators, we'll get your ride looking great and sounding even better. Here at T&K Soundwerks, you're not just a client; you're family—well, sort of. Okay, you're like that second cousin that was married into the family, but you're really cool and we like seeing you from time to time! All funny stuff aside, we're a great place to start for any of your car accessory needs, with friendly faces, knowledge, experience, and budget minded prices. If you don't leave with a solution, you'll at least leave with a smile.